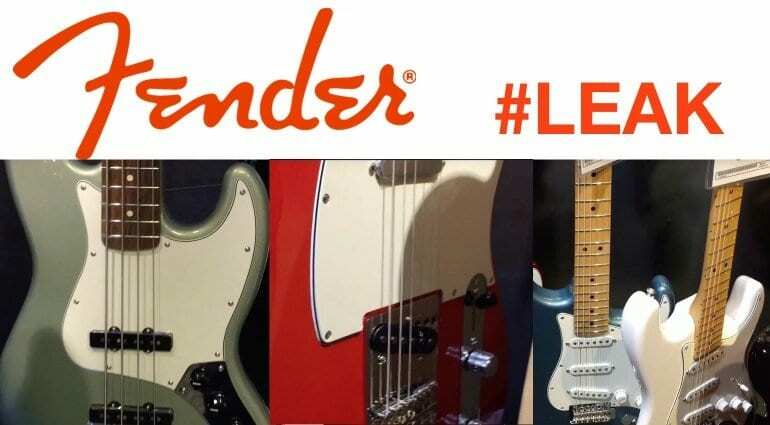 As it turns out, Fender has planned a whole new series: Player. Not Classic Player. And some models have already been leaked. 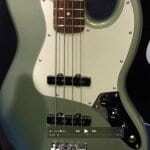 Jaguar, Stratocaster, Telecaster and a Jazz Bass are approaching us – and all are relatively cheap. Here comes a new, affordable series from Fender. The Player is their name and officially there is no information. But the Internet does not sleep as everybody knows. Via Facebook, YouTube and Twitter there is already a lot of leaked material. First and foremost the Player Jaguar PF Tidepool, which we have already talked about here. But there is more. A video on YouTube even shows some models that do not ‘officially’ exist yet. 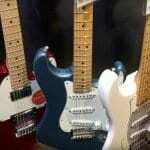 It was shot in a Guitar Center music store in the USA. 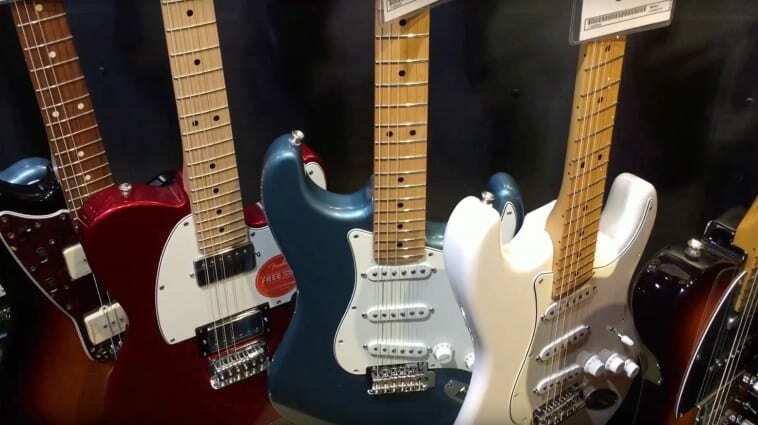 I’d expect a few stores have ‘accidentally’ put the new Fender models out for sale before they are officially launched. 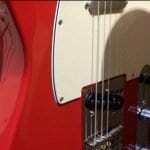 Fender has also replied to a tweet on Twitter saying we will find out more on the 19th of this month, so expect more official information then! 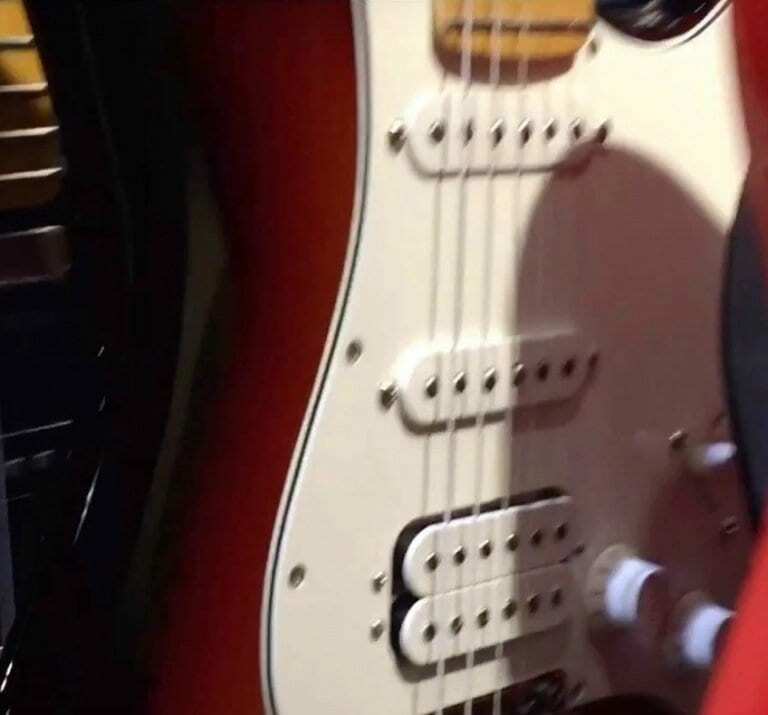 Looks like the Stratocaster model will have a two-point tremolo system and we see the one in the video also has a humbucker in the bridge position, just like the Jaguar leak from yesterday. 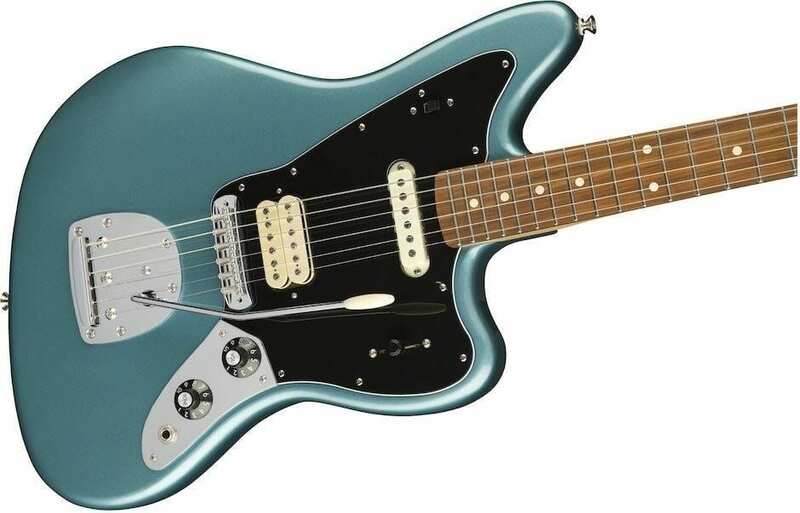 One player on Reddit has even bought the new Fender Player Series Jaguar from retailer Sam Ash in the USA and is asking if anyone has any official details on them, as the can find nothing on the Fender website. 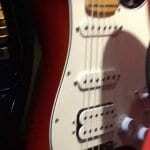 So it looks like the cat is well and truly out of the bag for this year’s Summer NAMM launch from Fender! Price wise they look to be around the USD 674.99 region according to sales tickets in the USA and so we now know they will all be made in Mexico, rather than the USA as the person that bought one has uploaded photos of their new Jaguar to Imgur here. 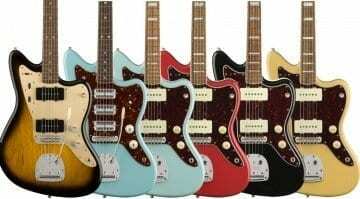 Roll on the 19th so we can find out more details officially from Fender themselves! If you watch the video, it appears the USA MAP/street price for the basic Strat and Tele “Player” models will be $649 USD which is basically $50 USD above what the MIM “Standard” models that are apparently being discontinued were going for here in the USA. So basically Fender is slapping a new name on the bottom-line MIM guitars so they can raise the price. 22 frets vs 21 frets on the MIM Standard. Also new pickups and new colors. Like I said, “basically”. 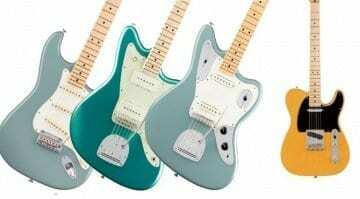 Putting an extra fret and adding some new colors on a range of existing models is a next to nothing cost for Fender and by renaming the series they can ‘introduce’ a ‘new’ line (albeit at an increased price). 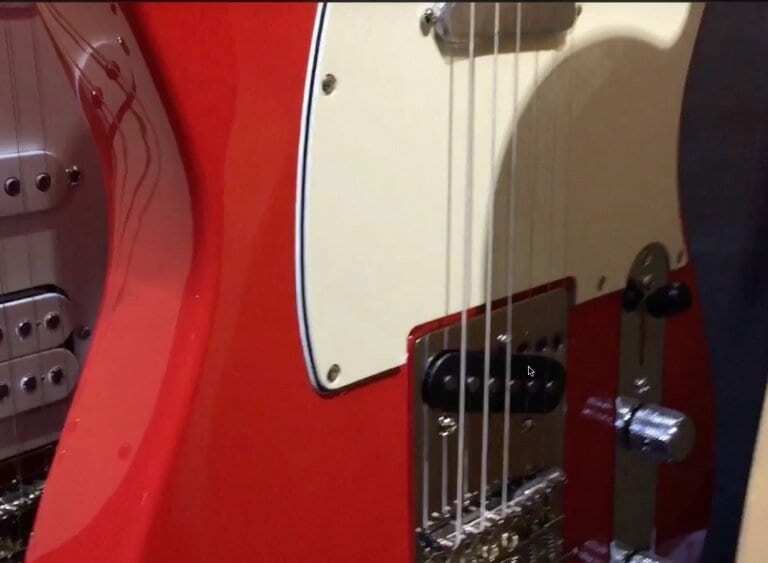 How much ‘value’ that adds relative to the increase in price depends on the opinion of the consumer but the bottom line is that Fender essentially just increased their profit on the (formerly) ‘Standard’ line by 10% by a ‘rename’ and making some minor changes that cost them a pittance of that. 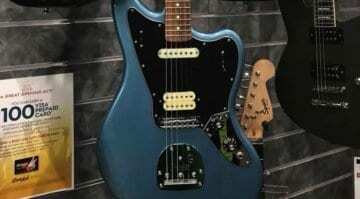 My new Player Series strat in Tidepool Blue was shipped from Sweetwater this morning. 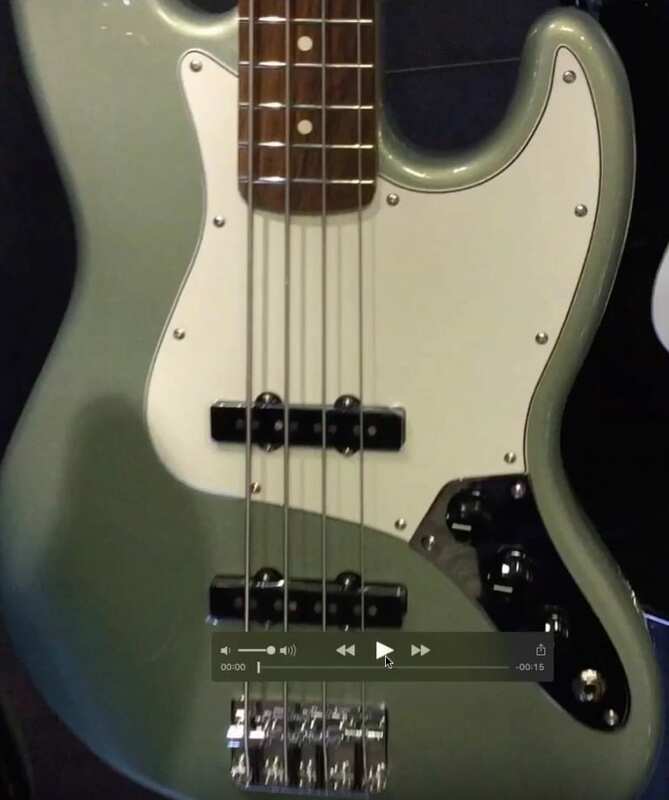 From what I understand, Fender is reducing the number of models (I can hear the dealers cheering already) and standardizing on the low end with the MIM Player Series. I can just feel a brand new one , the strings slipping through my fingers, the finish dazzling in my eyes, the sound like waves on the shores of an Orion sea. I would caress one protectively, lovingly, jealously. I bought my Player Strat in Polar White about 5 days ago and I’m really impressed with it. It played and sounds like a dream. I’d post a pic, but I don’t think that’s an option here. I did, however post an interesting link to some specs.